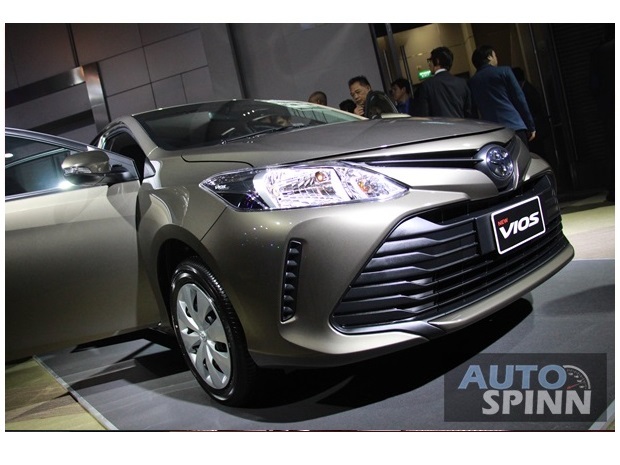 Last year saw the third generation Toyota Vios was updated with an all-new powerplant. Now come the external changes to go with the new engine, as a facelifted version replete with a revised fascia and updated features has been launched officially for the Thai market, foreshadowing what we expect to will be its eventual arrival in Malaysia. 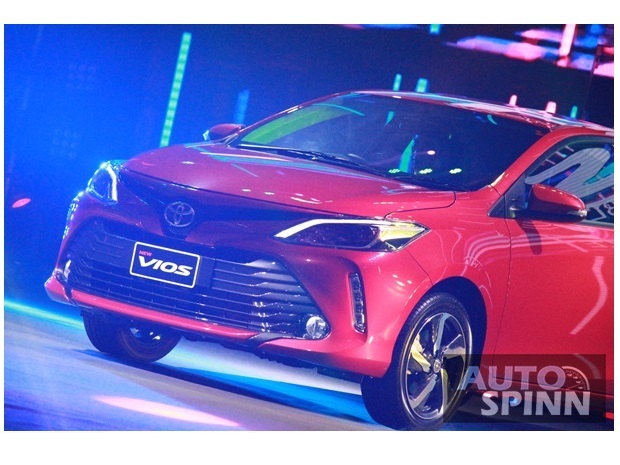 To recap, the Vios is now powered by Toyota’s latest-generation aluminium-built 1.5-litre 2NR engine with Dual VVT-i technology. Rated outputs are 108PS and 140Nm, and for the Thai market, the engine is made compatible with E85 ethanol fuel blend. Its Malaysian counterpart, in comparison, makes 107PS and 140Nm. 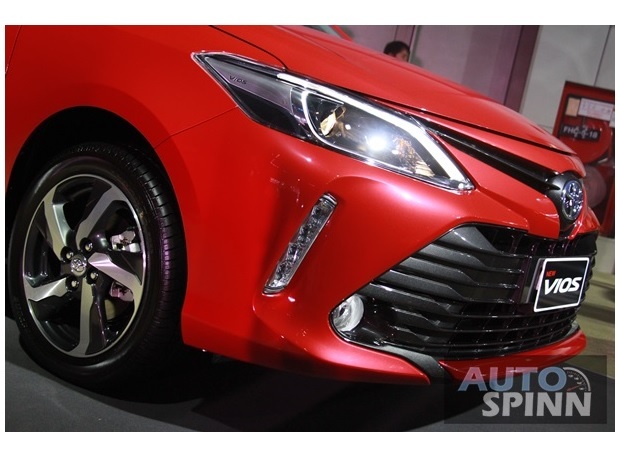 Interestingly, the manual transmission option has been ditched; all variants of the new Thai-spec Vios facelift come standard with a continuously variable transmission (CVT) with seven virtual ratios. 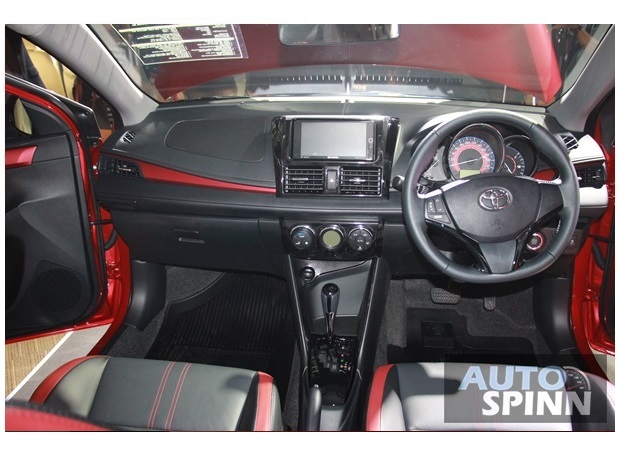 Currently, the Malaysia-spec Vios is available with manual transmission in its lowest-grade J model. Aesthetic changes externally are notable; the frontal fascia is wholly revised with a more intricate front bumper and grille design. Headlights are revised too, with higher spec variants getting integrated LED guide lights along with halogen projector headlamps; lower grade models make do with reflector units. 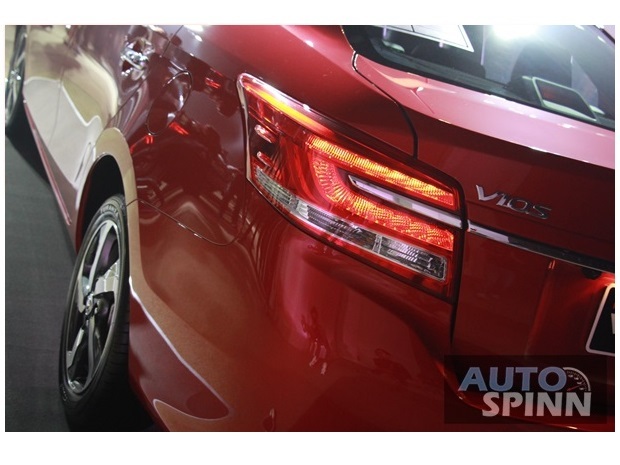 The higher grade models also get LED daytime running lights running along the side of the bumper. Inside, the familiar interior as introduced in the 2013 full model change carries on with only minor aesthetic retouches. 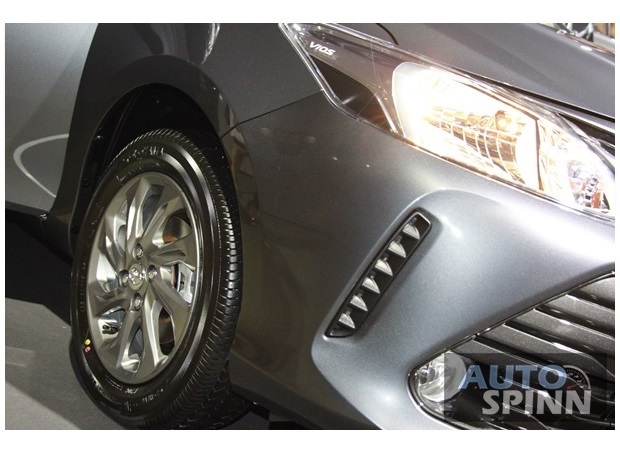 Pictures from our Thai counterparts AutoSpinn show colour schemes varying according to grade; we see a plain all-black in the base J model, black-beige dual tone in the E spec, and a sportier all-black with red contrast in the flagship S variant. 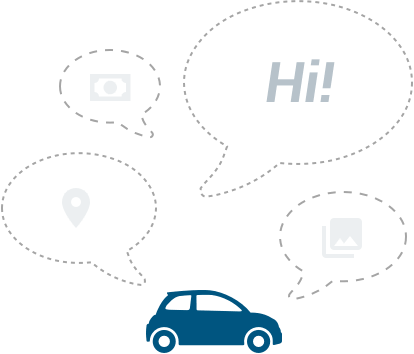 Safety equipment is standardized across the board – all variants get electronic stability control along with dual airbags, ABS, EBD, and brake assist. A noteworthy peculiarity of the Thai market - the third brake light is offered only from the E model upwards. 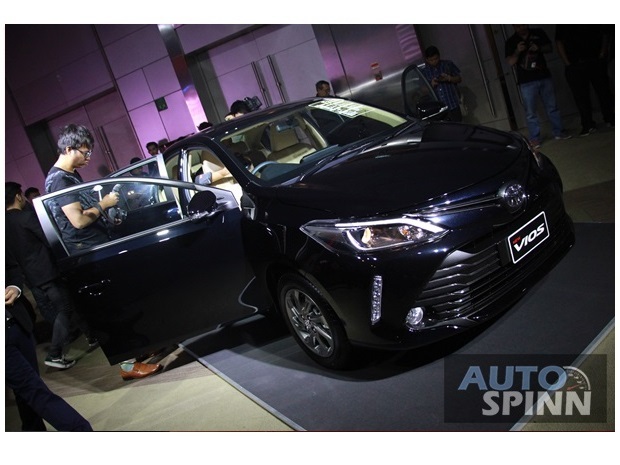 The Thai-spec 2017 Toyota Vios is available in a total of four model grades summarized below. UPDATE (24 Jan 2017): We have received more photos from AutoSpinn taken live at the Thai market official launch event.  Scroll below for gallery.